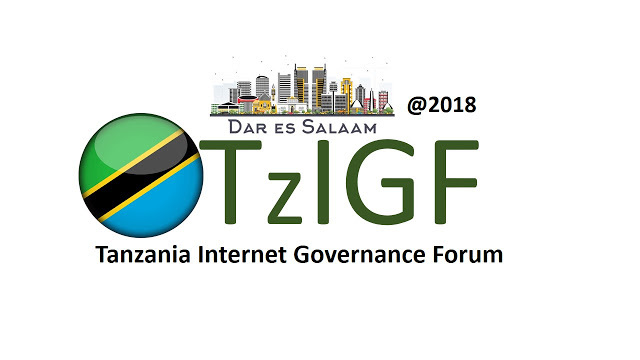 The Southern Africa Internet Governance Forum (SAIGF) is the sub-regional IGF and is convened by Southern African Development Community (SADC) faciliated and coordinated by SANGONET and other stakeholders. 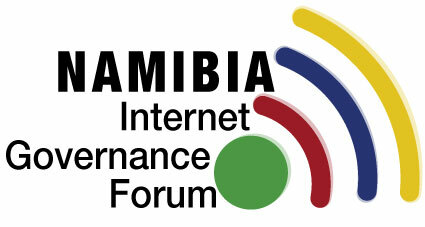 Nost SADC Members States (9 out of 15) have established National Internet Governance Forums (NIGFs). 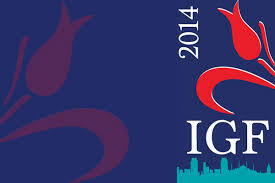 National IGFs are organized by a multistakeholder organizing teams from different Members States of SADC. The overall objective of these National IGFs is to create a unique space where different stakeholders from the respective countries can discuss issues pertaining to the Internet, reflecting the need of their respective communities. It facilitates exchanges of the experiences and ideas between stakeholders from the countries and contributes to a better engagement of the mapped communities amongst themselves, but also with the SAIGF, AIGF and global IGF. The table below shows the current record of the existing regional and national IGFs. 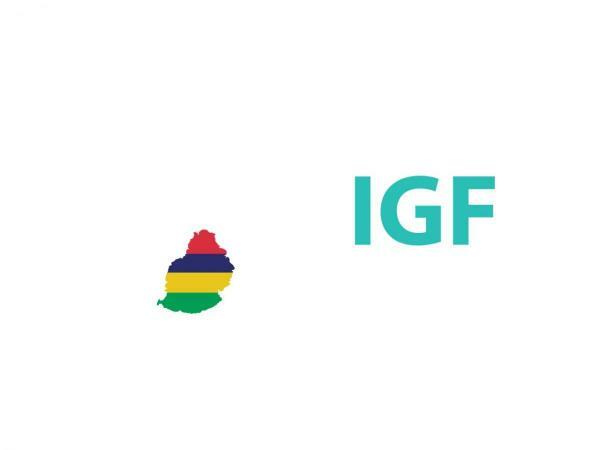 Democratic Republic of Congo The main objective of the National IGF is to provide a platform for an inclusive multilateral, multistakeholder and multilingual discussion on issues pertinent to the Internet in general and Internet Governance issues in particular. 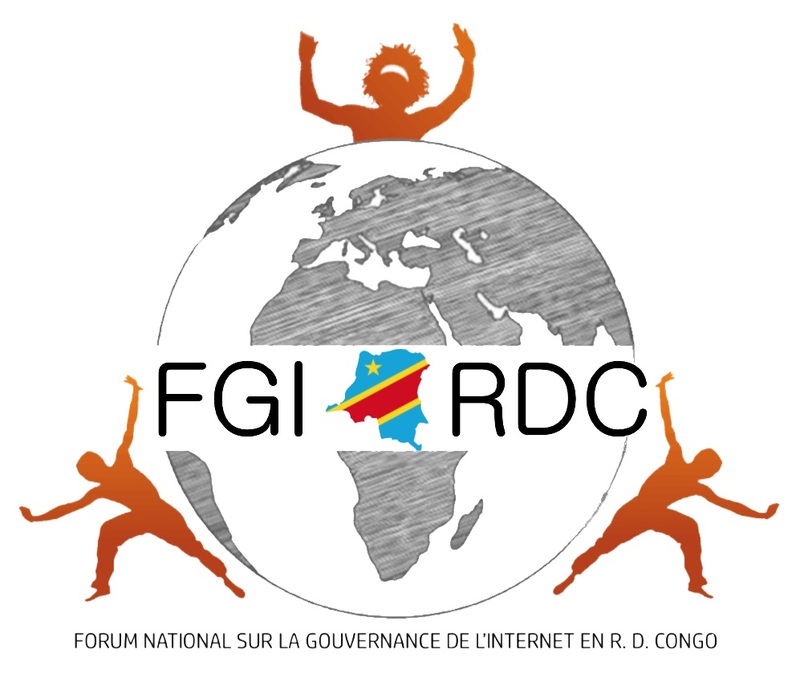 11 - 13 December 2017, Kinshasa, DRC	 DRC IGF Annual 2017 Report (French language version). English language version available here.